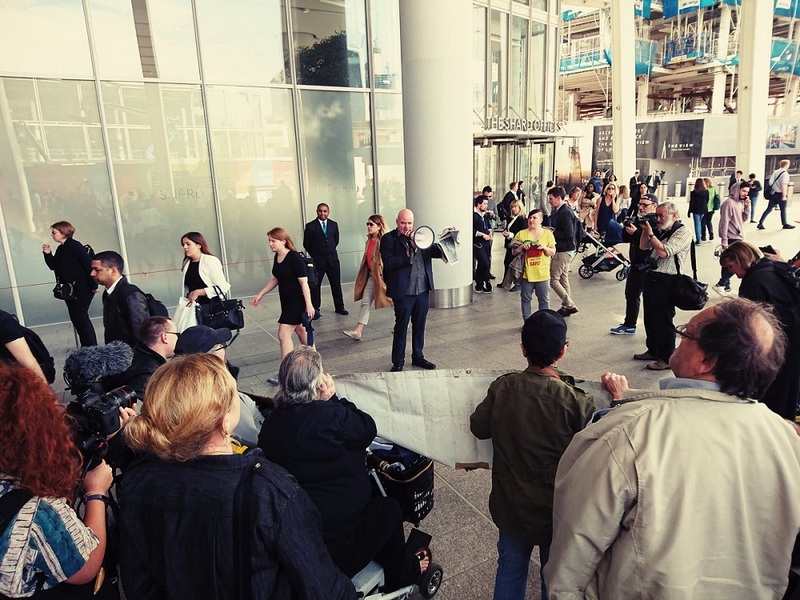 There were chaotic scenes at London Bridge train station on Monday 21 May, as one of the most notorious train companies around was, yet again, under fire from passengers. 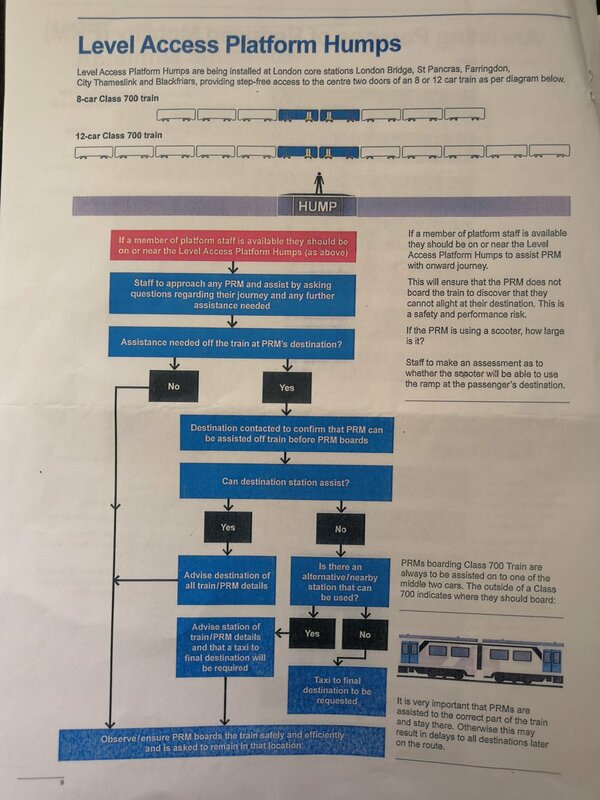 As The Canary previously reported, Govia Thameslink (which operates the controversial Southern Rail contract) introduced a new timetable on 20 May. It issued updated guidance to all its staff over the timetable’s implementation. Unfortunately for Govia, the somewhat staggering information within the booklet has been leaked; specifically the sections about disabled people. 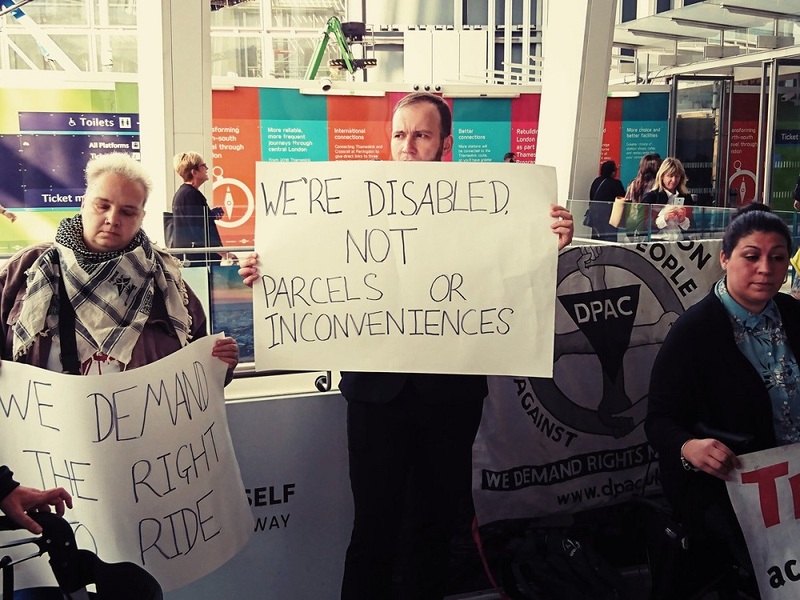 Seemingly, disabled people can’t travel if they’re going to cause delays. How nice. 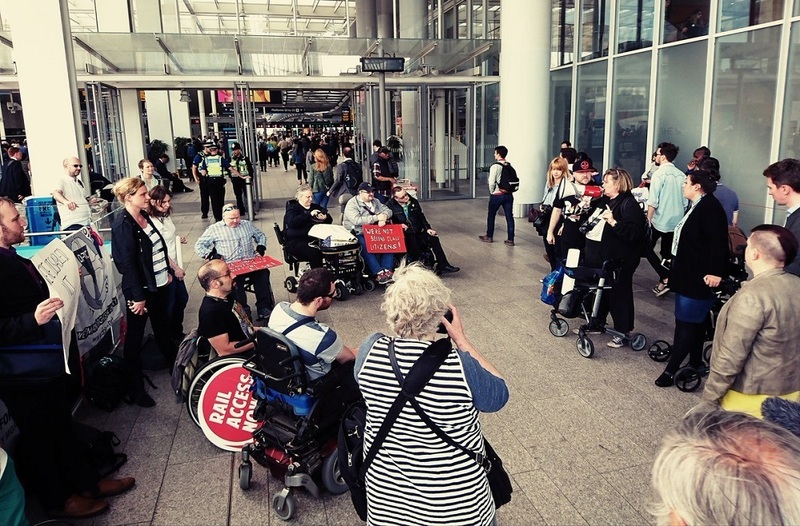 Southern Rail has maintained that disabled passengers can either book support at stations 24 hours in advance, or turn up without notice and expect support – but that, by booking in advance, the railway can give them additional assistance. This new guidance appears to nullify those claims. Passenger groups, trade unions, and disabled people were furious at Govia’s new guidance. So they organised an emergency demonstration at 5pm on 21 May, outside the Shard, next to London Bridge Station. 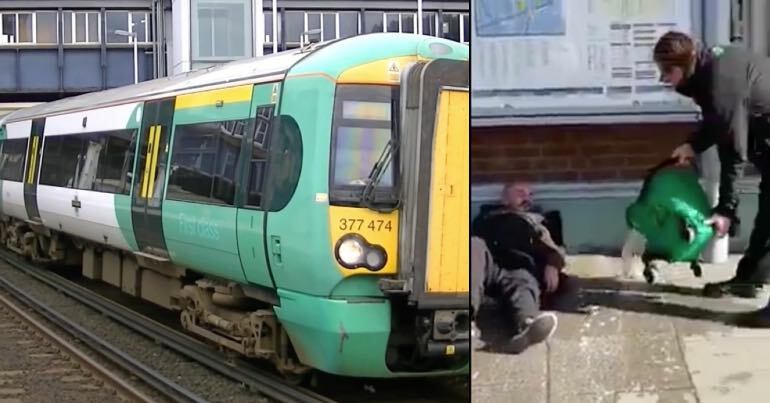 To add further insult to disabled people, if they are taken ill on a train, Govia staff have been told to remove the passenger at the nearest station, whether it is staffed or not. This places the passenger’s safety at serious risk, when they may need urgent medical attention. 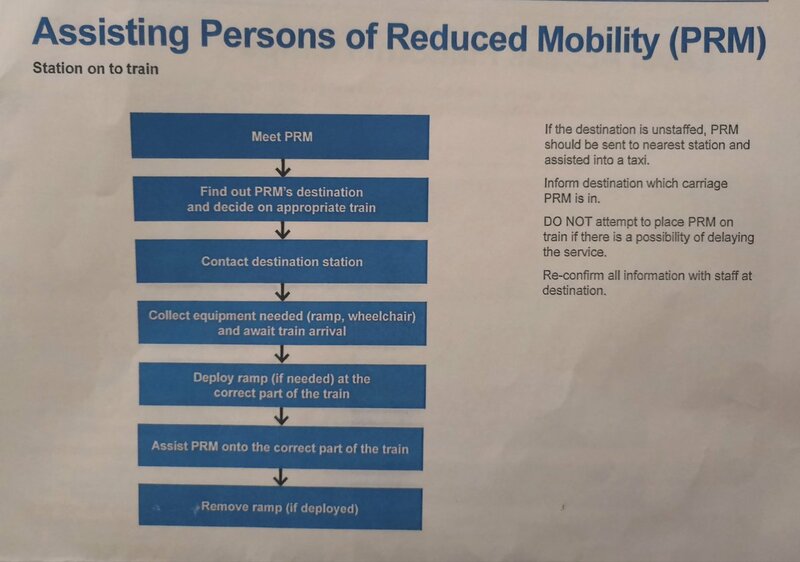 Calling us ‘persons of reduced mobility’ shows what Govia thinks of disabled people. We are not human to them. We are a hindrance. One to be treated as a parcel to be dumped at Govia’s will and convenience, to protect its speed, efficiency and professionalism. This is in blatant disregard of disabled people’s human rights, and it is blatant discrimination against disabled people. We will continue to highlight these appalling policies. 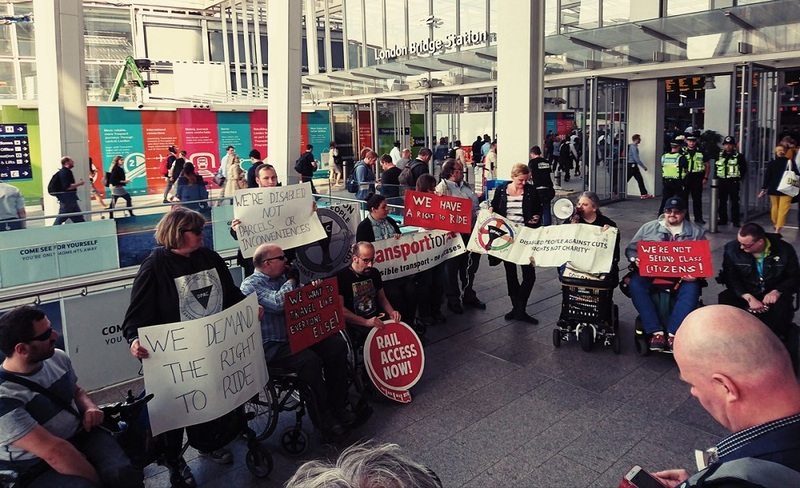 But most importantly, we’ll continue the fight for step-free, fully accessible transport for everyone to use – a fight which should be everyone’s fight too. 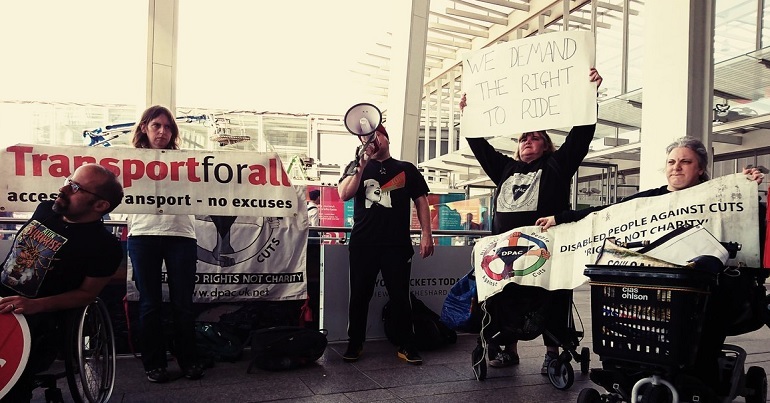 It beggars belief that, in 2018, disabled people are still having to fight with train operators like Govia for their most basic rights. 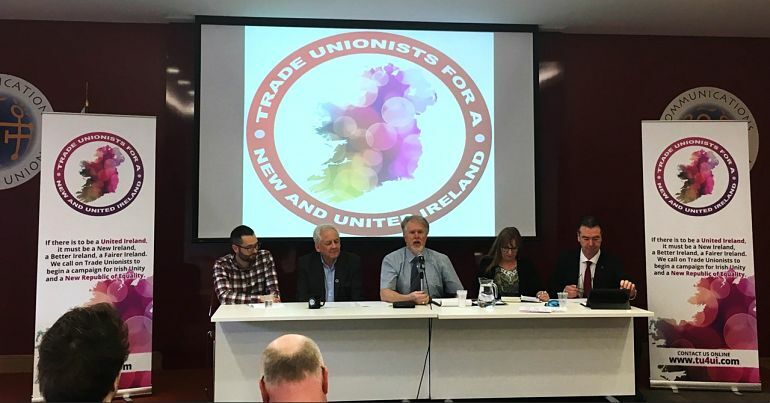 But it is also encouraging to see organisations like DPAC, the ABC and the RMT working side by side to take on a corporate giant. The Economist’s front page betrayed the victims of Gaza. But the truth is much stronger.